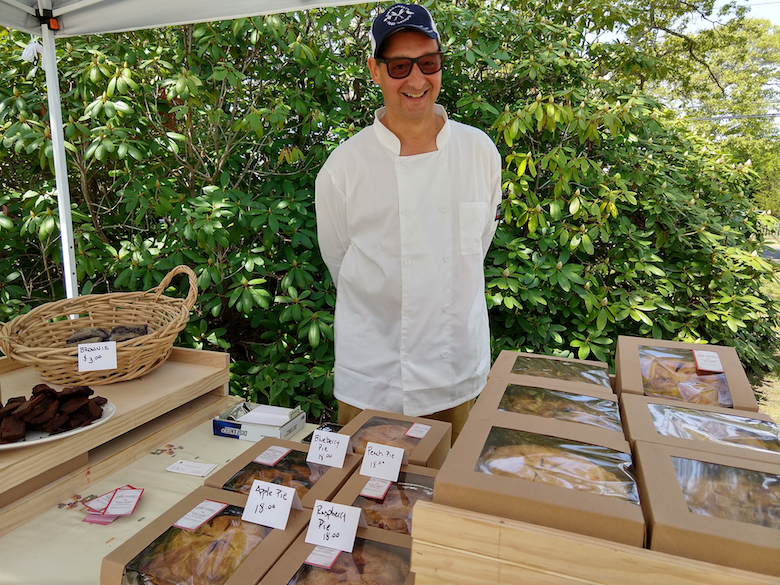 Robert Curreri selling his pies and brownies at the Hampton Bays Farmers Market. He’s cooked for everyone from legendary Record Producer Clive Davis to Princess Diana, but what Chef Robert Curreri really wants to do right now is make more of his chocolate truffle bars. But just like Robert himself, the chocolatey confection he created had a journey of its own to make. Born in New York City, Robert Curreri attended the Culinary Institute of America, after being inspired by an Italian uncle from the old country. After graduating from CIA in 1988, Robert worked at several notable establishments, including Plaza Athenee in New York, where he apprenticed under the renowned Chocolatier, Norbert Meunier. From there he worked under Chef Lydia Shire at the former Biba in Boston, as well as celebrity Chef Todd English at the first Figs restaurant in Charleston. 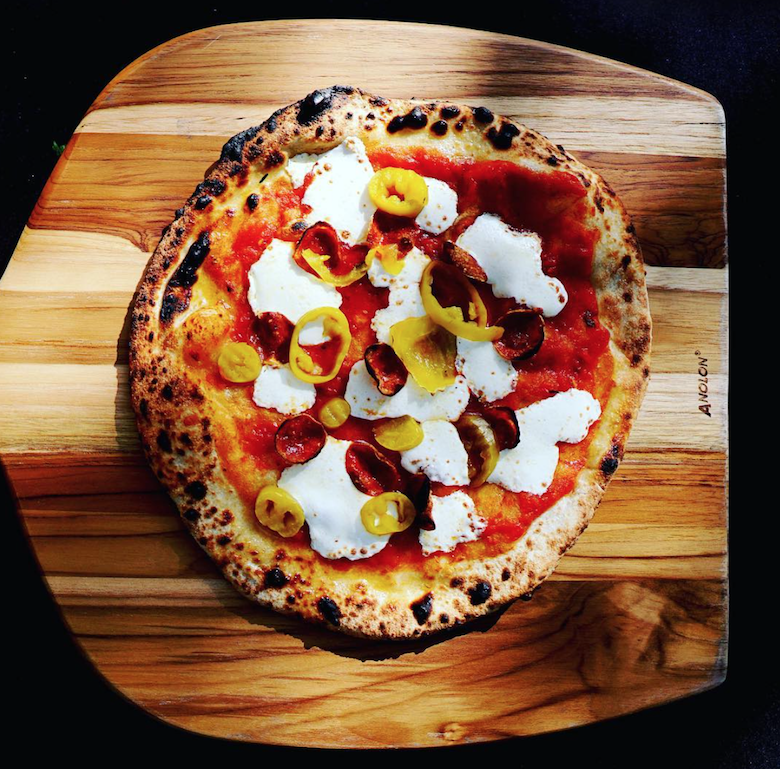 In 1995 Robert took the plunge and opened his own restaurant, Fiddleheads in Buffalo with a farm-to-table menu that garnered four stars from the Buffalo News and a feature in Bon Appetit Magazine. Eventually, Robert grew homesick, sold the restaurant and returned to New York in 2001, where his career took off with stints at Le Bernardin and Bobby Flay’s Bolo. He even took time in between to star as one of the chefs on the reality TV series “The Restaurant,” with celebrity Chef Rocco DiSpirito. 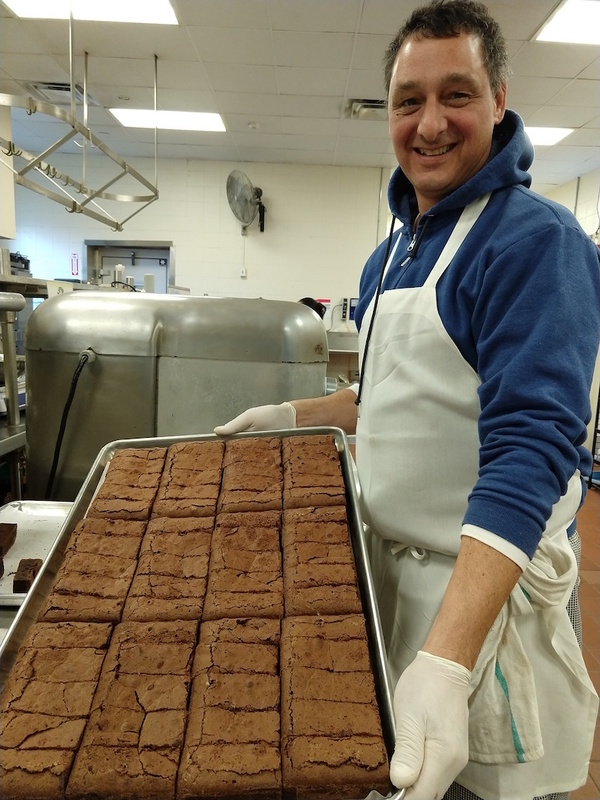 Chef Robert Curreri with a just-baked tray of his Chocolate Truffle Bars at South Fork Kitchens. From there Robert worked downtown at a small northern Italian eatery called Va Tutto!, where he helped earn them a Michelin mention, before finally landing at the Ritz Tower in 2008, cooking for New York’s elite. For the next ten years, Robert did all of the in-house cooking, most of it to order. 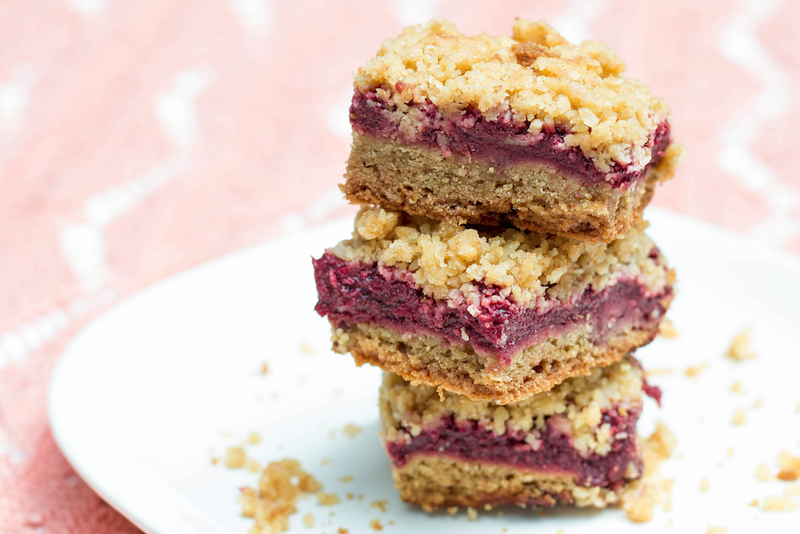 But even as he cranked out meals, it helped bring him back to his real love, baking. True to his word, Robert bought a summer home in Hampton Bays, moved out there full time in 2017 and created Robert’s Bakestand. Robert’s Bakestand Chocolate Truffle Bars are coated in Dutch cocoa, concealing the moist brownie inside. 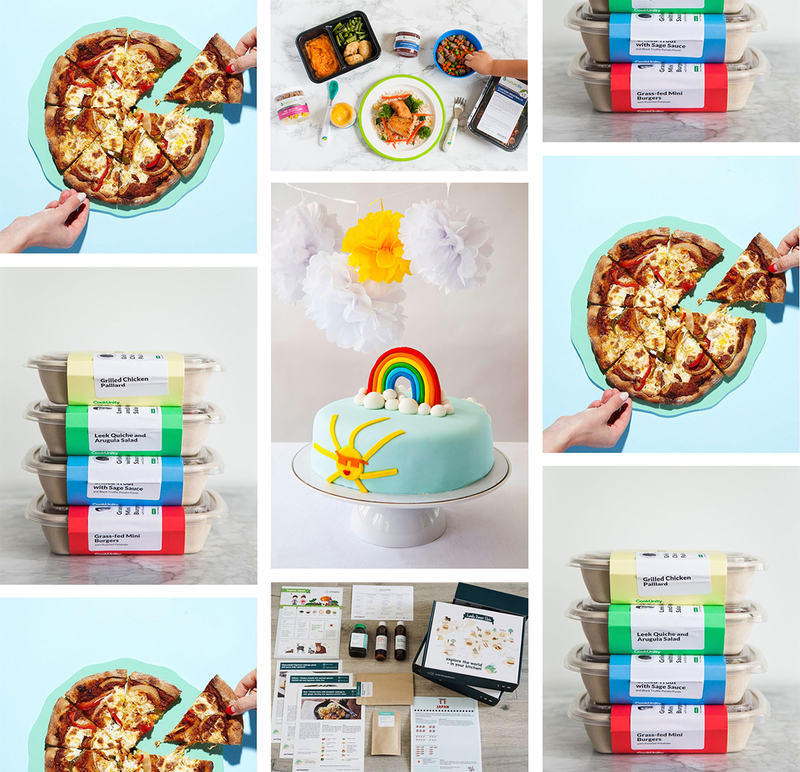 When his brownies outsold his pies at the local farmers market, Robert began drawing upon his years as a pastry chef, tweaking the ingredients and increasing the supply, the reaction was immediate. 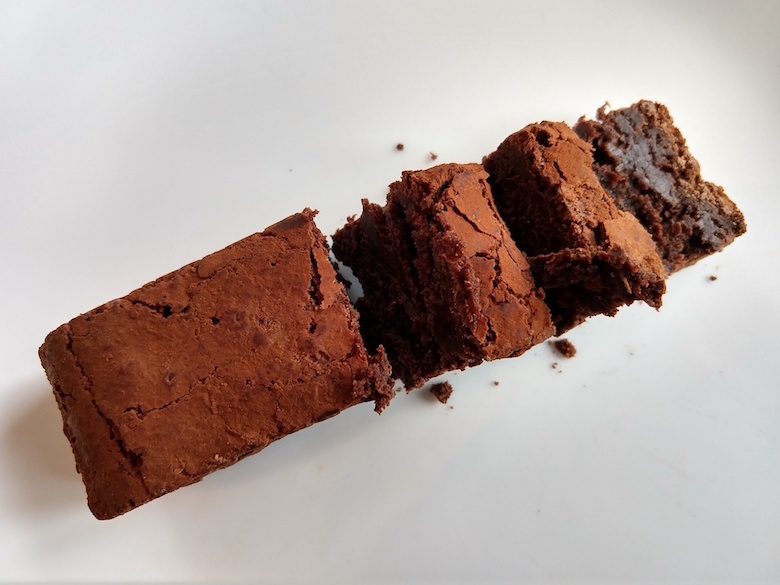 Realizing he had a possible product, Robert started slow, selling his chocolate truffle bars only at the Amagansett Food Institute in Southampton, where he bakes them at South Fork Kitchens. 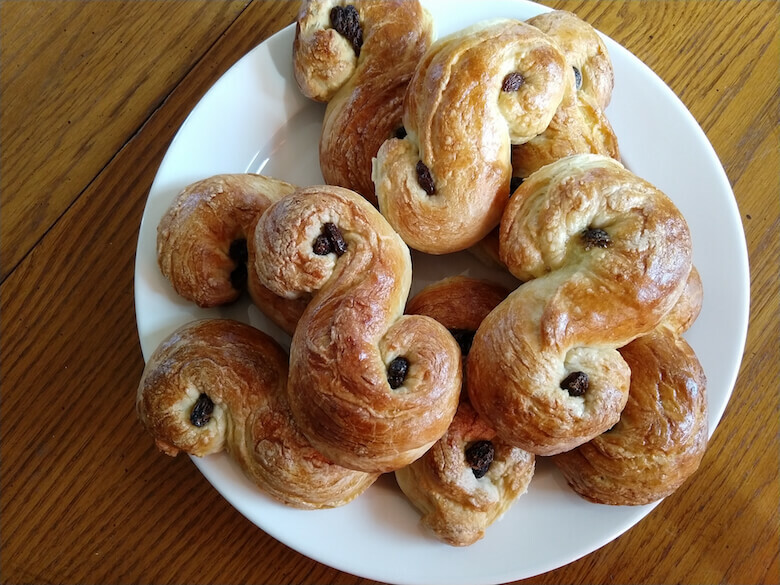 Along with the two types of chocolate, Robert also uses local eggs from Riverhead’s Goodale Farms, butter from the Hudson Valley, as well as organic sugar, flour, vanilla syrup, and French sea salt. Each ingredient is carefully weighed and measured to achieve what he calls a chemical reaction in the chocolate. Robert’s Bakestand Chocolate Truffle Bars combine the best parts of both truffles and brownies. 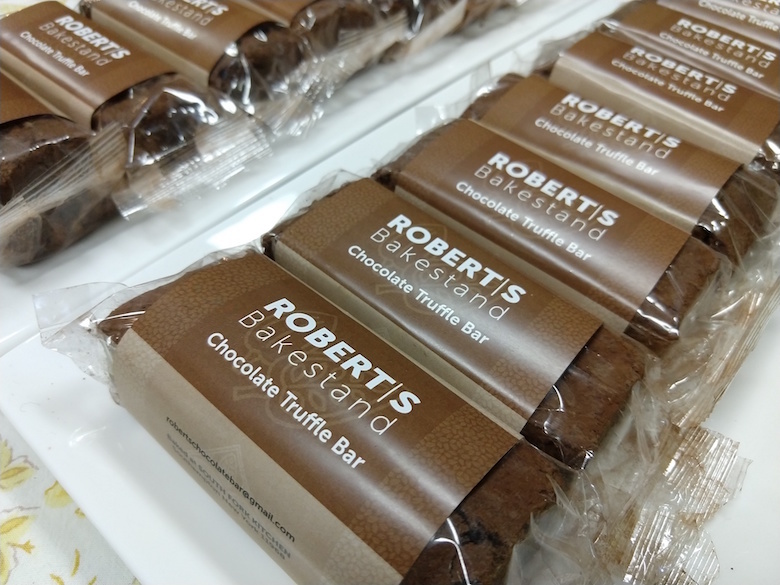 Robert’s Bakestand Chocolate Truffle Bars are now available at Bayview Market and Farms in Aquebogue, Milk Pail in Water Mill, Cromer’s and Schiavoni’s Market in Sag Harbor and at the Riverhead Farmers Market, where you will find Robert every Saturday from 10 am to 2 pm. Chef Robert Curreri may have stepped away from the restaurant business, but he’s still a force to be reckoned with. Next month he will teach a series of cooking classes at the Amagansett Food Institute, covering fundamental kitchen skills for food entrepreneurs and home chefs, he’s just developed a bite-size version of his chocolate truffle bar and is looking to open a bakery, plus he’s started baking those pies again.